Woojae Julia Song is a multimedia fellow at the Texas Tribune. Julia is a senior at Northwestern University, where she studies journalism and Asian American Studies. She previously worked as a communications intern and translator for Asian Americans Advancing Justice-Chicago, a nonprofit, nonpartisan organization. She has reported and edited for her school's student-run quarterly magazine and covered climate justice for the Medill News Service. When not reporting, she is walking, photographing and learning about food systems (sometimes simultaneously). Almost a year after the massacre at Santa Fe High School, state lawmakers are considering ways to make students and teachers feel safe in the classroom again. 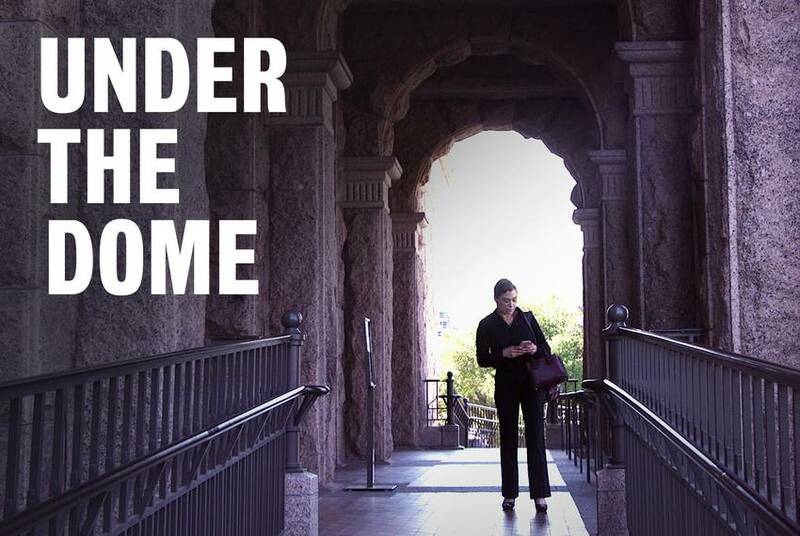 During the Texas legislative session, the Capitol sees a rush of advocates. 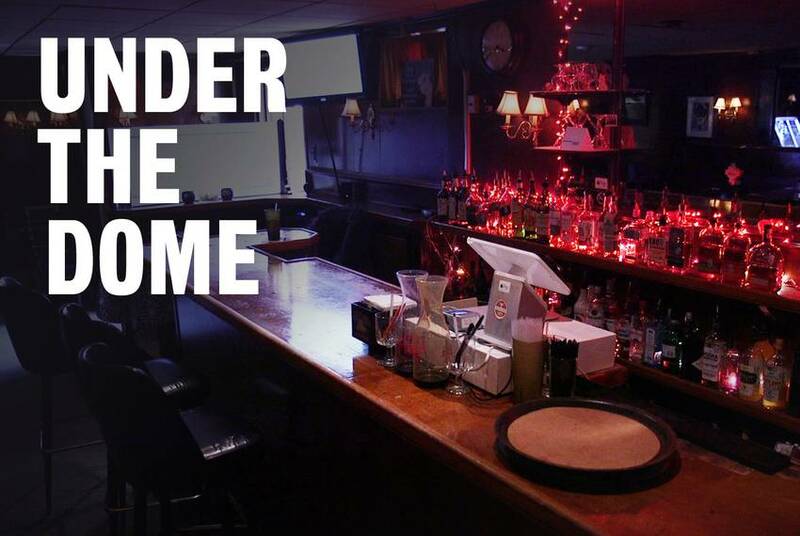 Our latest "Under the Dome" episode features two people lobbying on issues they are all too familiar with. 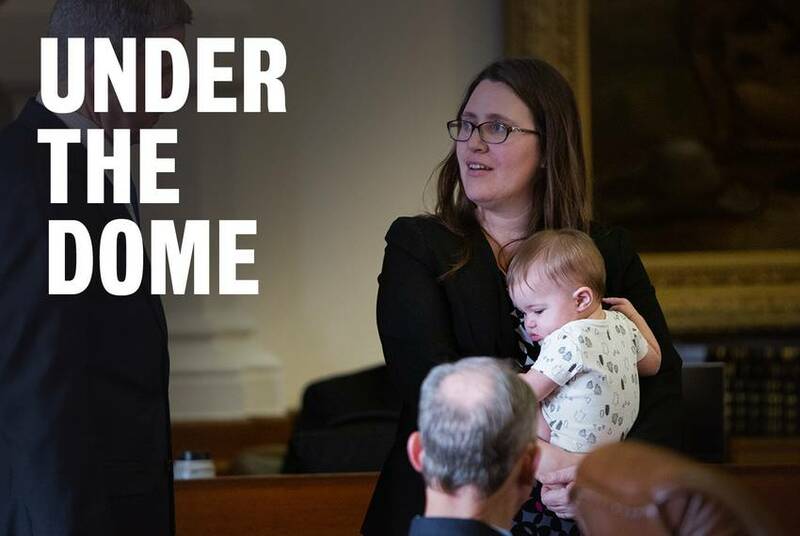 This freshman class of female legislators is young, diverse and — thanks to the women who came before them — treated as equals in the traditionally male-dominated chambers. 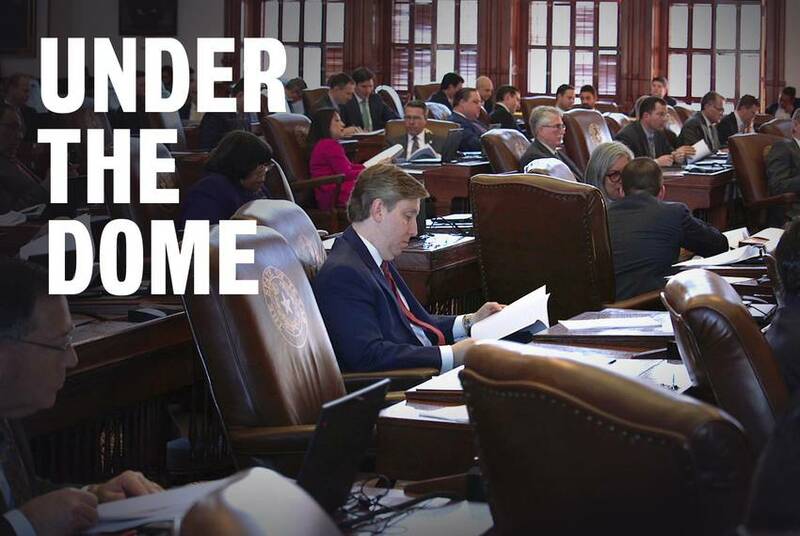 Not everyone in the Texas Legislature gets deals done under the dome. Some lawmakers are drawn to bars, clubs and restaurants around the state Capitol for the quiet or the queso. The governor has laid out his legislative priorities. 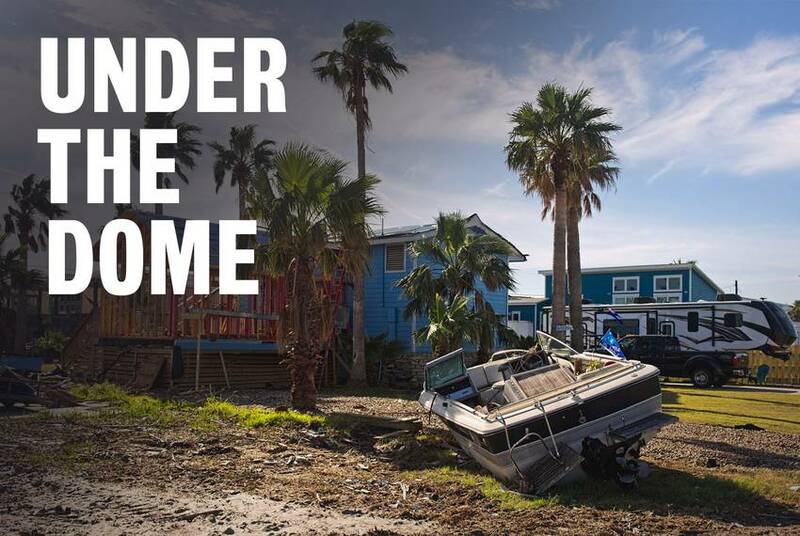 In our latest "Under the Dome" episode, we look at the challenges lawmakers face in addressing the issues of property taxes and school finance. There's a lot of work that goes on at the State Capitol even before lawmakers gavel in. 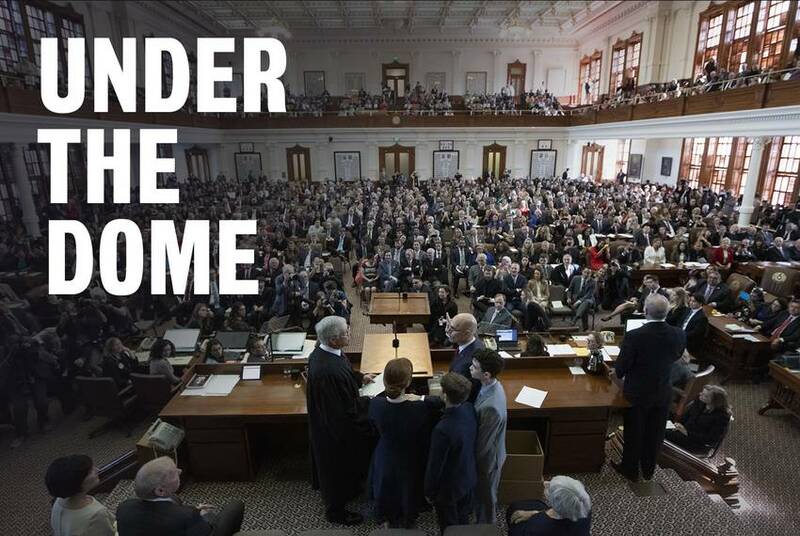 This "Under the Dome" episode takes you through the behind-the-scenes start of the 86th Texas Legislature.